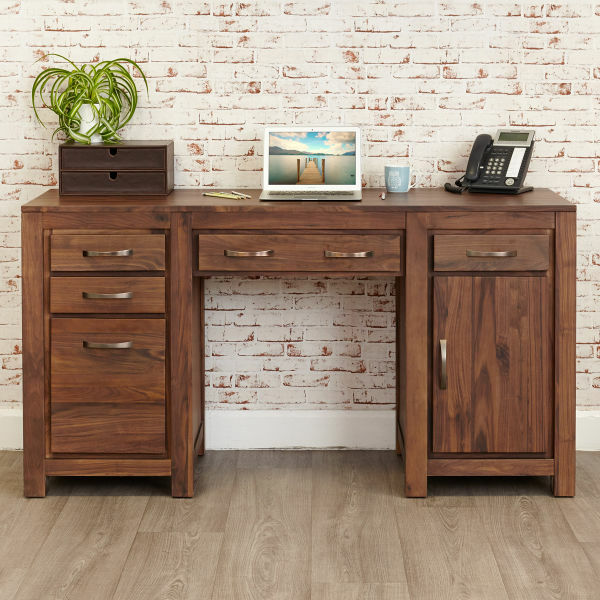 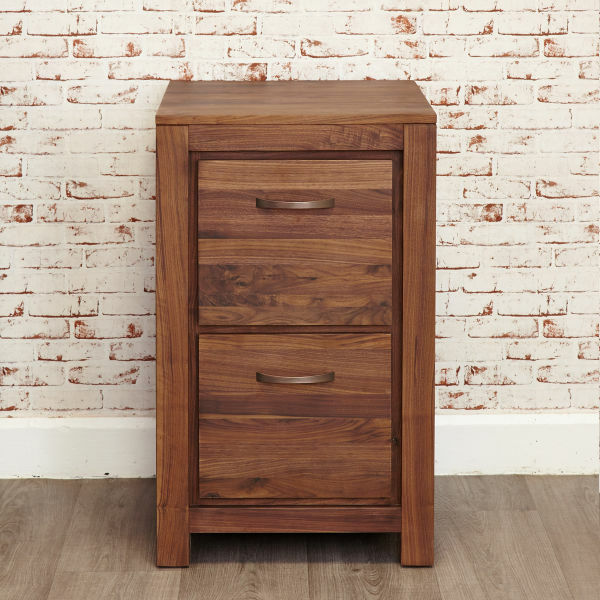 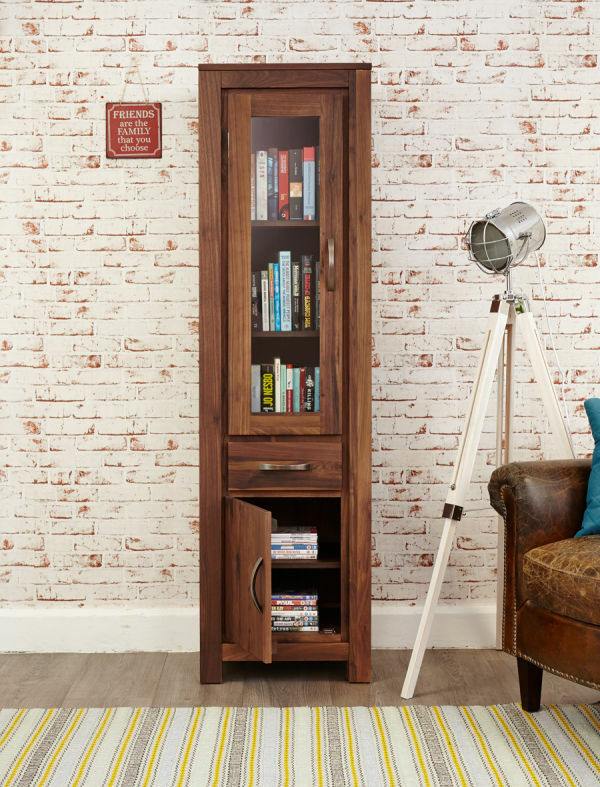 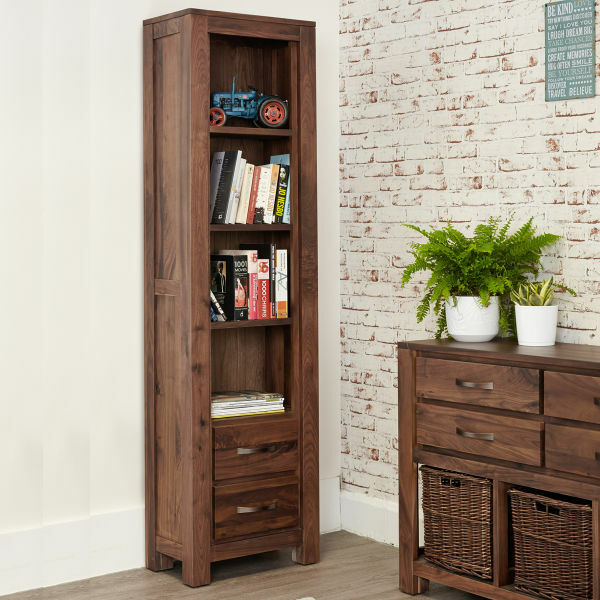 We're proud to introduce the Mayan Solid Walnut range of home office furniture - our sturdy, hard wearing and modern range of practical computer desks, filing cabinets and office storage. 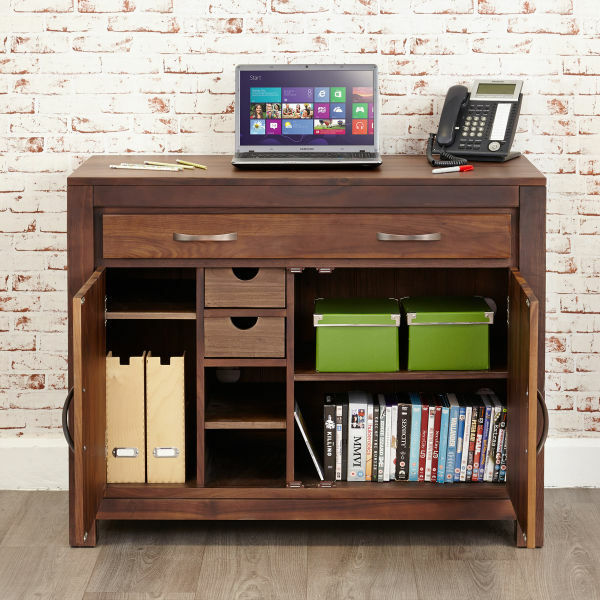 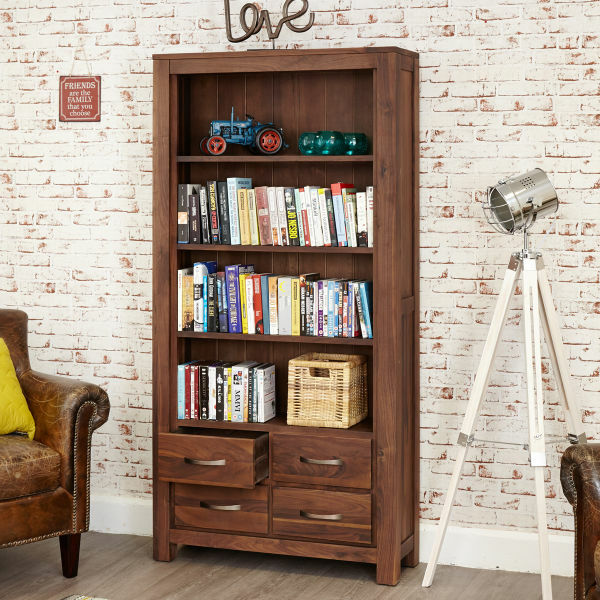 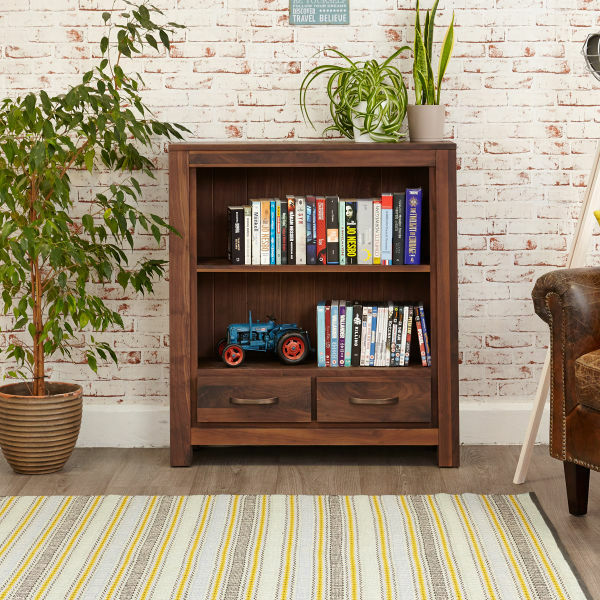 Choose from a range of carefully crafted, solidly built and extremely practical home office furniture ideal for any small office. 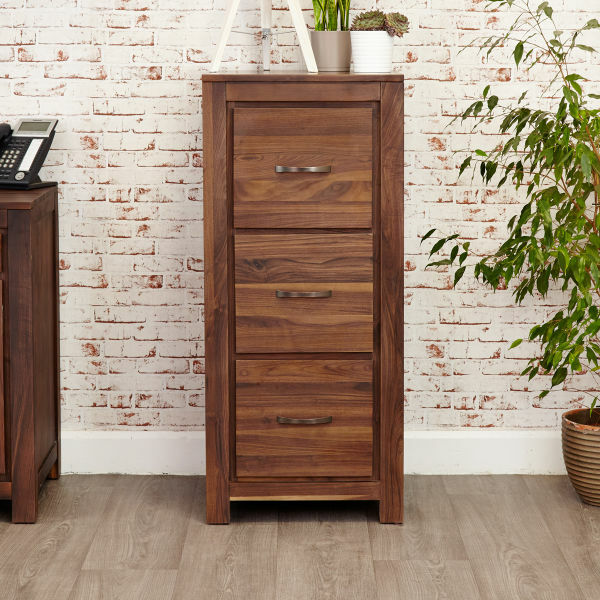 The Mayan Walnut range is delivered fully assembled within 10 days.